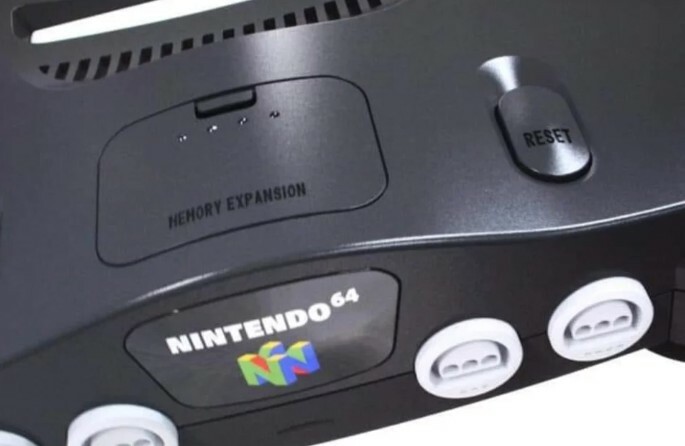 Awhile ago, photos of what appeared to be a leaked Nintendo 64 Classic Edition went viral on the Internet. Today, after intensive analysis conducted by Nintendo Life, we’ve learned that the photos are completely fake. A few examples pointed out by Nintendo Life include the wrong fonts used, missing power button, and other minor differences. Looks like they’ve tricked us all. 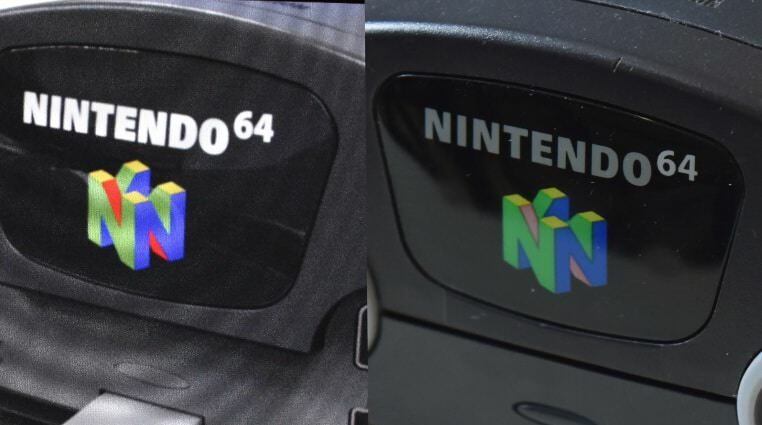 Here’s a comparison between the fake Nintendo 64 Classic Edition (left) and the real Nintendo 64. Although the leaked photos have been debunked, there’s still some hope for a Nintendo 64 Classic Edition.